A graduate of the University of Western Ontario, John Howard has held positions ranging from ironworker to management positions in the technology industry to wine industry entrepreneur – to name only a few. For more than ten years, John was owner of Vineland Estates Winery, having purchased the estate in 1992. In developing the estate winery, he elevated their bistro-style fare to one of fine dining in addition to extensively renovating the entire operation. Over his ten-year tenure, John saw production increase from 6,000 to 55,000 cases annually. 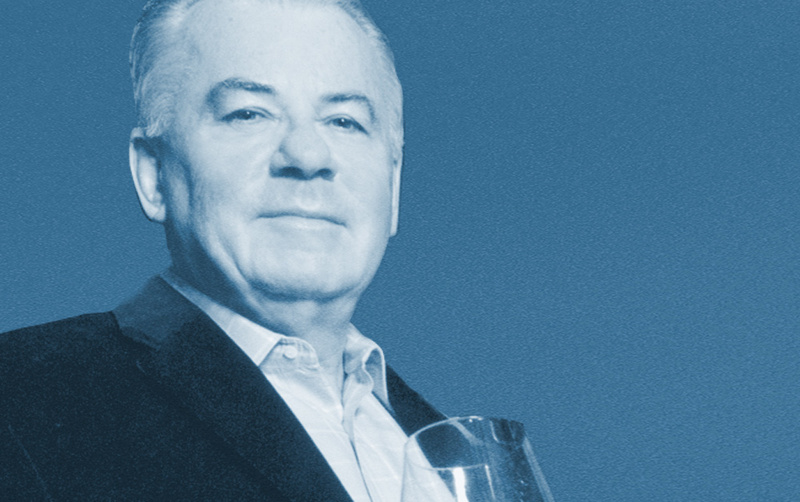 He sold his majority share in the award-winning winery in March 2004. Now the President and CEO of John Howard Cellars of Distinction, his winery produces a few hundred cases of hand-crafted table wines exclusively from home vineyard sites, with names like My Way Chardonnay, Bigmouth Merlot and Coldhearted Cabernet Franc Icewine. The sale of wines from John Howard Cellars of Distinction helps support The Kids’ Health Link Foundation, which provides computer technology to children in hospitals so they can remain connected to family and friends. In addition to other charitable endeavours, John has also served on several boards, including the Board of Trustees for Niagara University in Buffalo, New York; the Advisory Board for CHTV Canwest and the Board of Directors for Art Park, as well as the Canadian Sportsmen’s Shows. In 2002, John Howard was presented with the Ontario Global Traders award for Leadership, and, in 2003, he was recipient of the NEYA International Trade Award for his success with Vineland Estates. In 2006, John was awarded the Ontario Citizenship Award, an award that is given to only eight people each year. The London International Awards, which honour preeminent work in advertising, design and digital media, named John Howard Cellars of Distinction a Gold Winner for the package design of Megalomaniac wines. John Howard is a superior example of entrepreneurial success and commitment to giving back to the community.